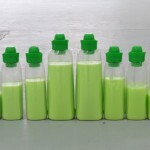 Package design for losers? A barrel. 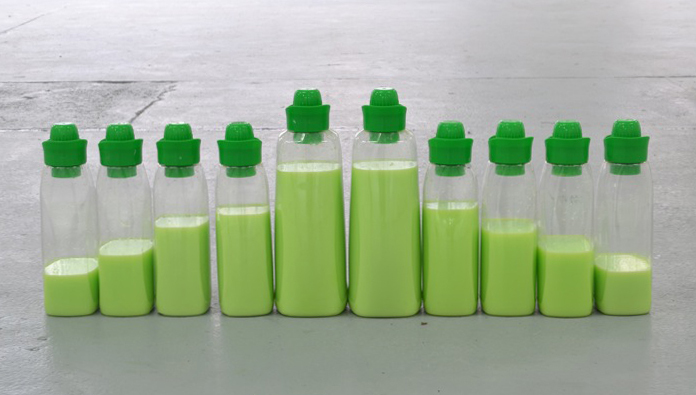 I went ahead and titled this one as a companion piece to last month’s Package Design for Dummies. 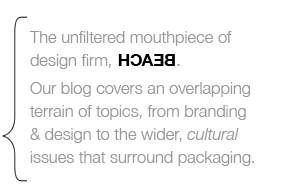 Although it has even less to do with “package design” than that earlier post about ventriloquist dummies. “Loser” is not a term I much like. It’s one thing when it’s used to describe a non-winner in a fair competition, but as an epithet for your less successful acquaintances, it’s like social Darwinism, up close and personal. 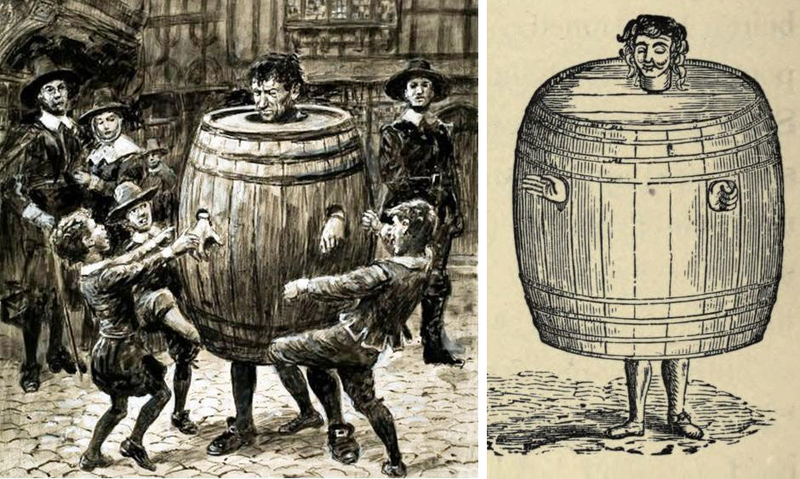 Since the Poynter Products liquor dispenser (above left) is named “The Loser,” however, and since “loss” does seem to describe most of the different reasons that a person might be reduced to wearing a barrel, I thought it was apt in this case. A demonstration of barrel restraint worn by Arthur Maillefert in prison days before his death. The 19 year old inmate, a resident of New Jersey, died in the Sunbeam Prison Camp in Florida. He was strangled by the chain that held him in place while he was unable to help himself to stand again because his feet were in stocks. The Maillefert case of abuse received much attention and was steadily reported on by the New York Times. Although wooden barrels are now a fairly archaic form of packaging, the meaning of wearing one in this context is still well understood. The 1st photo (in color) is of Jim “Poorman” Trenton wearing a barrel inscribed with the words “POORMANS NATION” last October in Zuccotti Park during the Occupy Wall Street demonstrations. 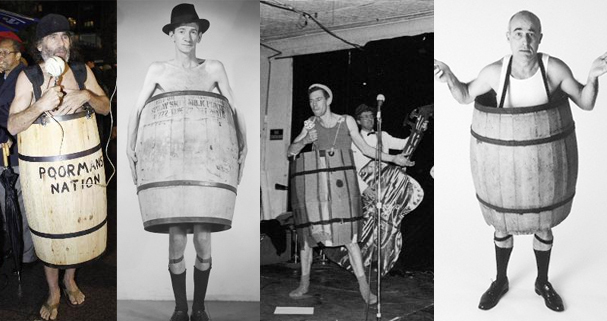 Here the barrel is all about the humorous gag of exposing oneself. 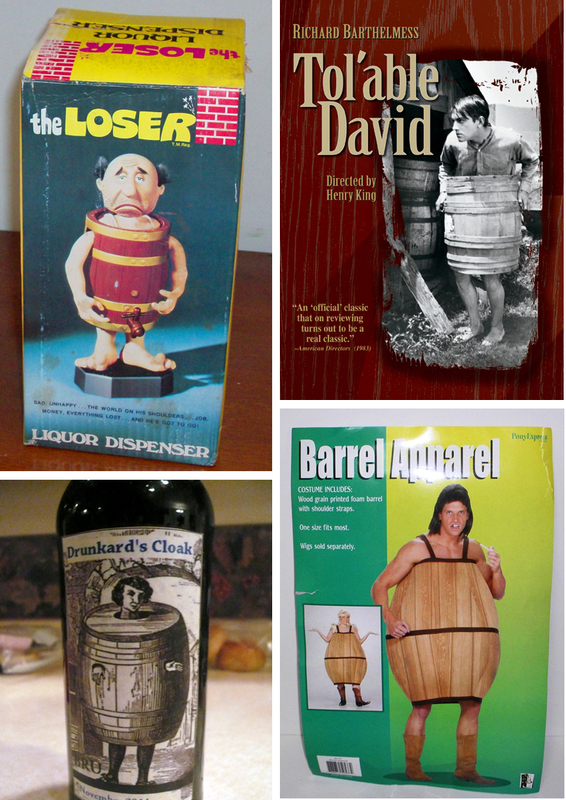 The “Waggish Drunkard” (in the center photo above) has a barrel that pulls down to reveal a toy plastic erection. The “Barrel Man” on the right is a popular souvenir of the Philippines. Here too, removing the barrel reveals, an erection. The Loser liquor dispenser is a bit different. A battery powered automata with an obviously phallic barrel tap. “The Loser” basically fills your glass by peeing into it. See Swedish Chef’s video below….